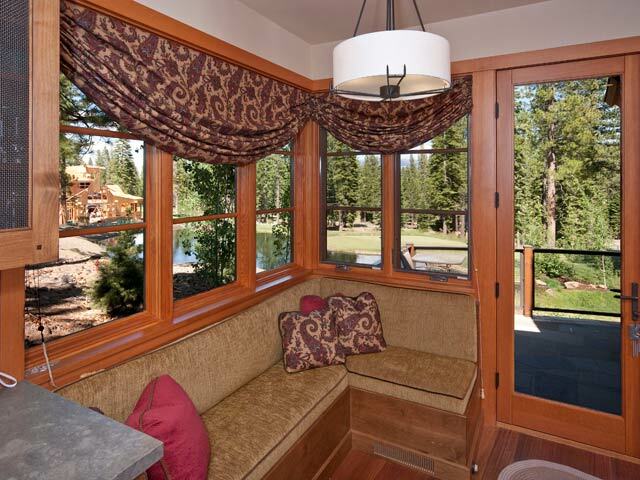 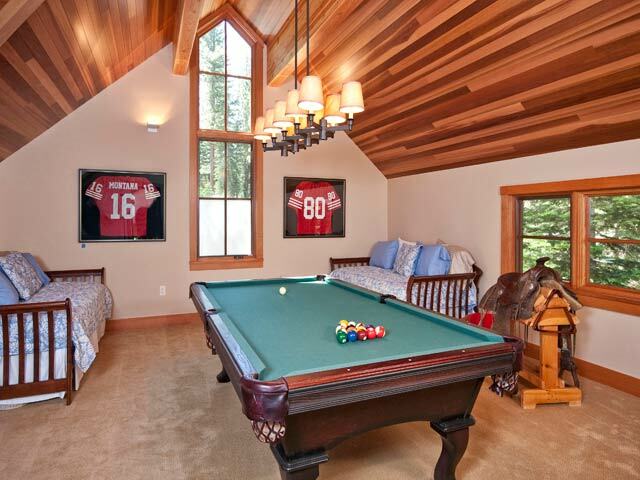 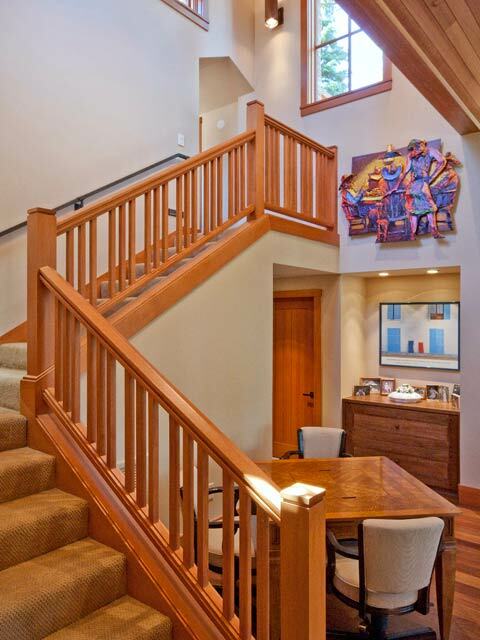 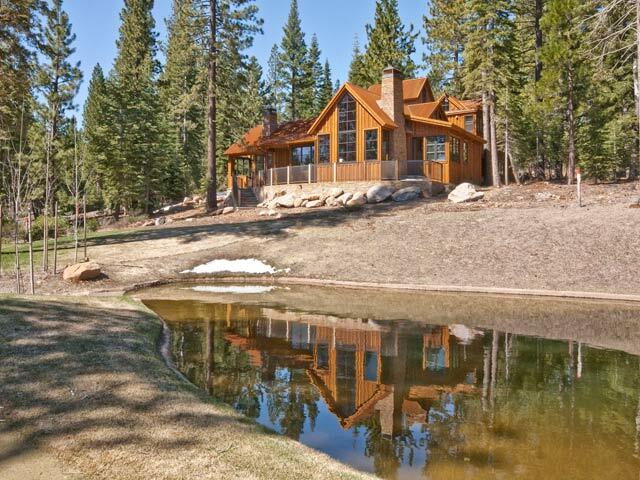 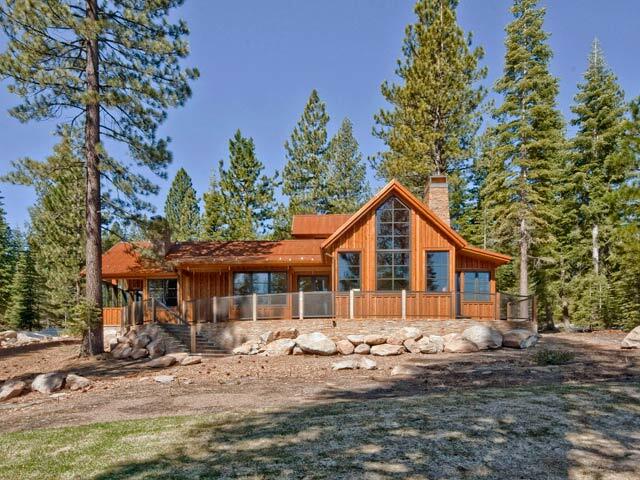 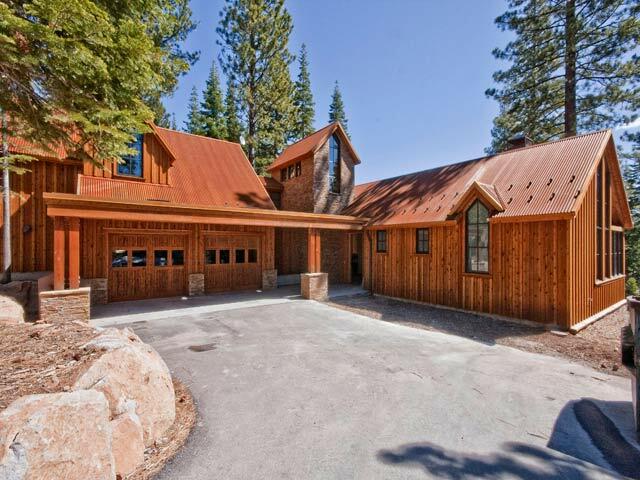 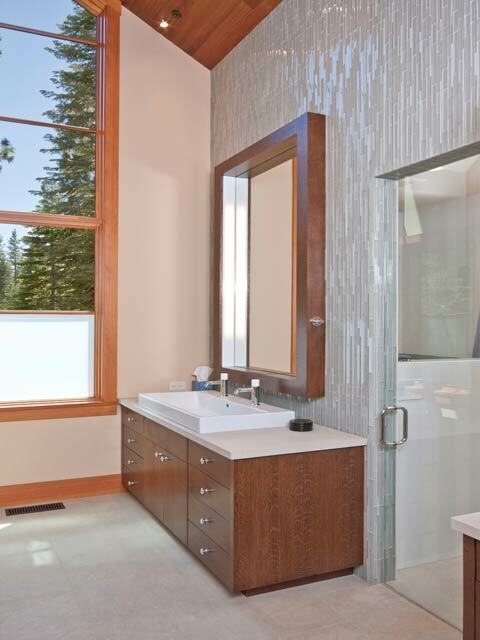 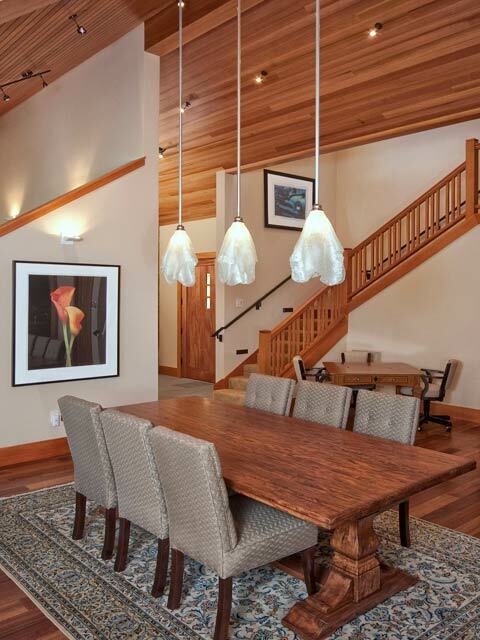 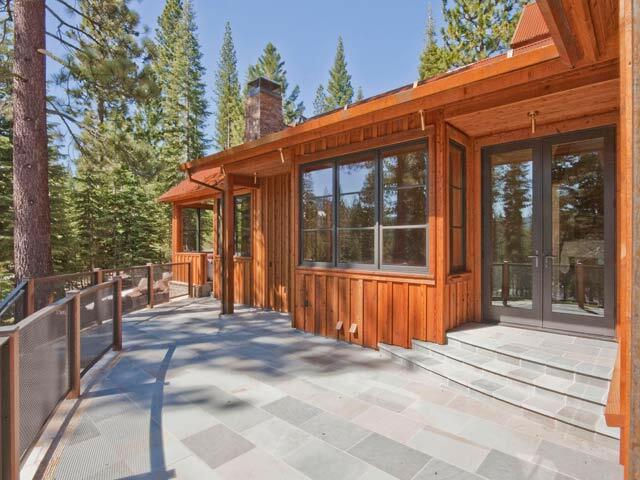 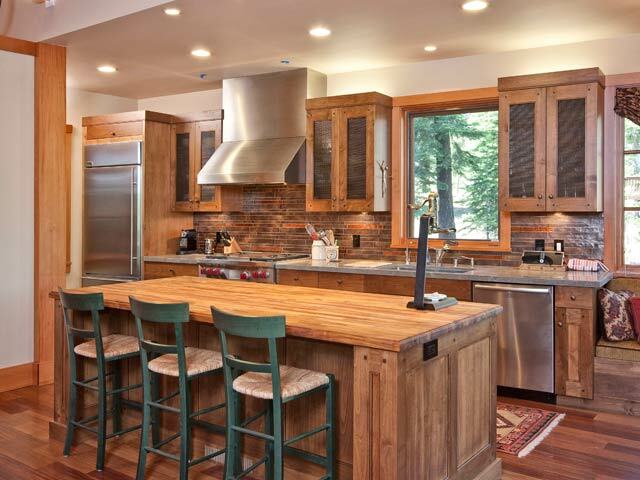 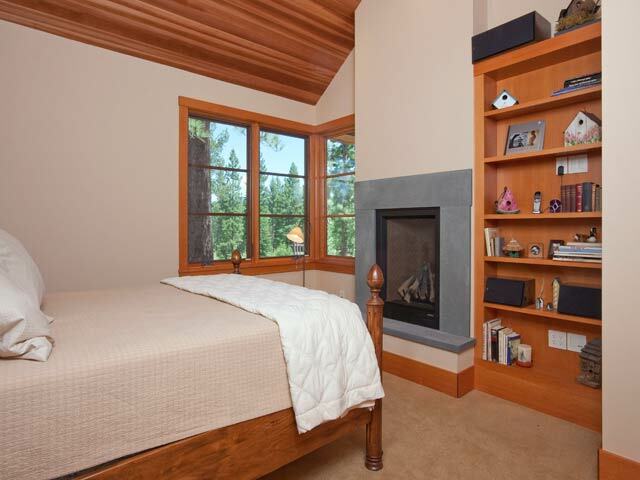 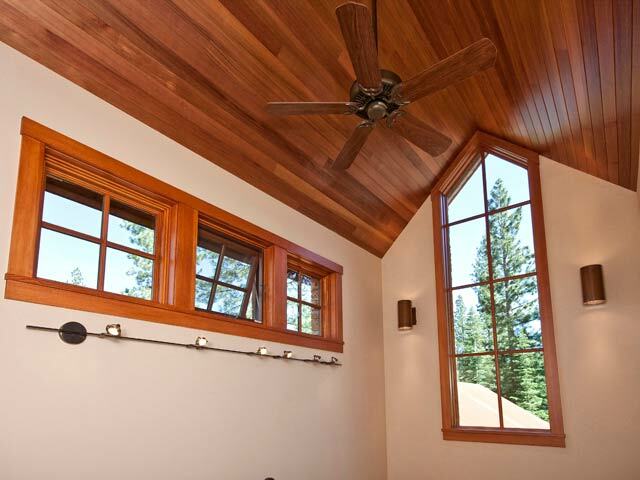 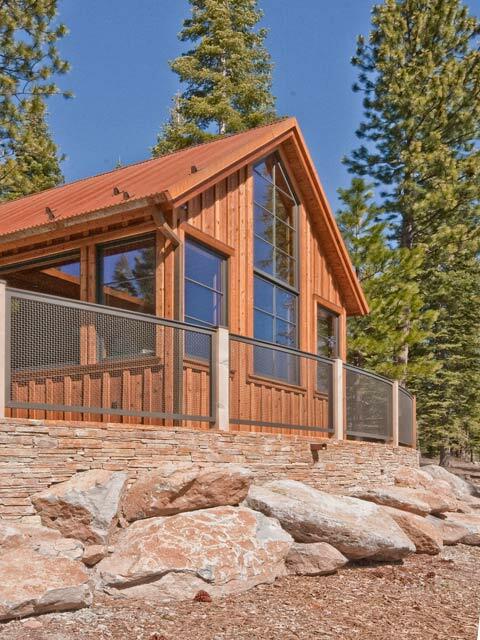 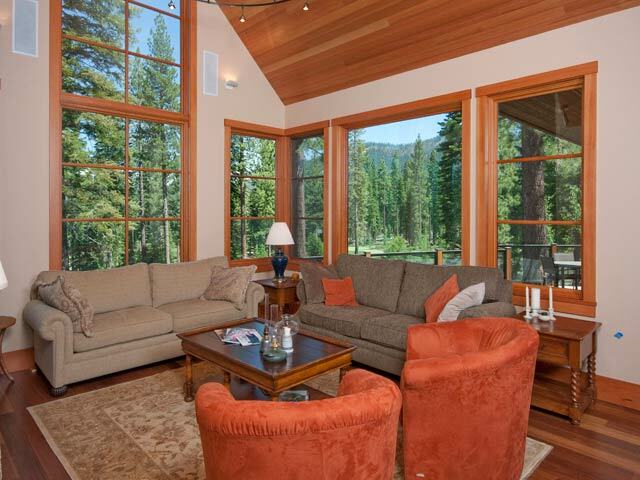 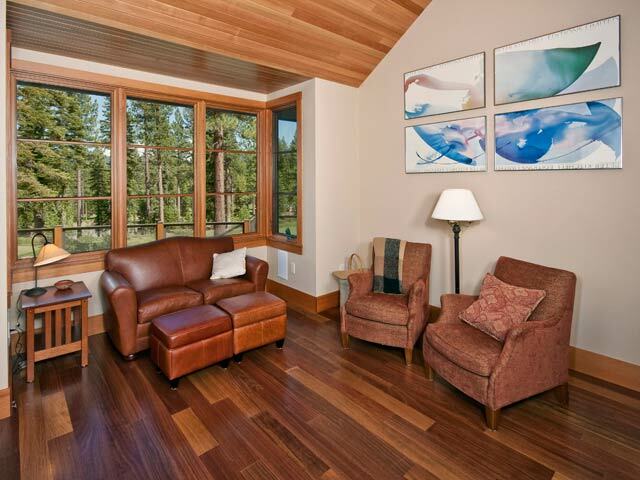 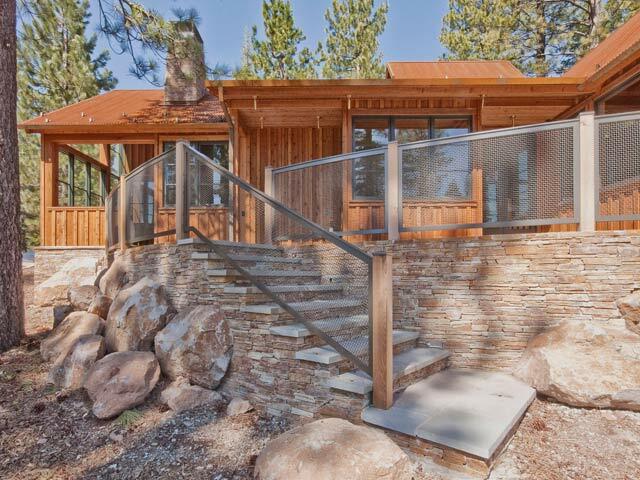 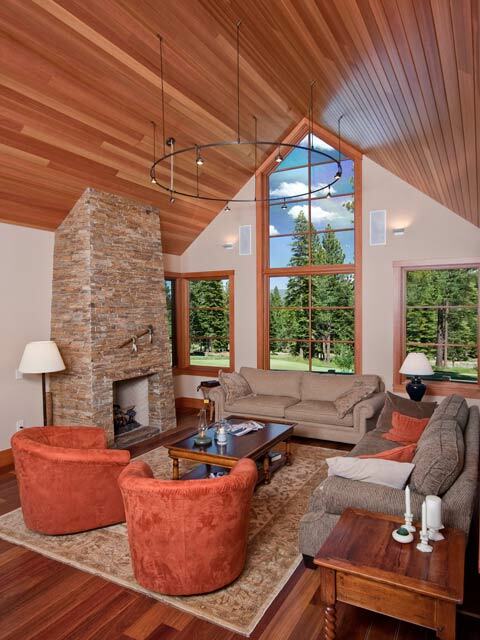 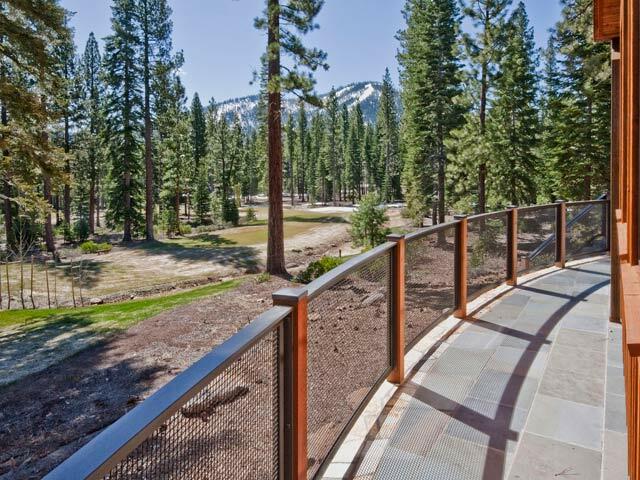 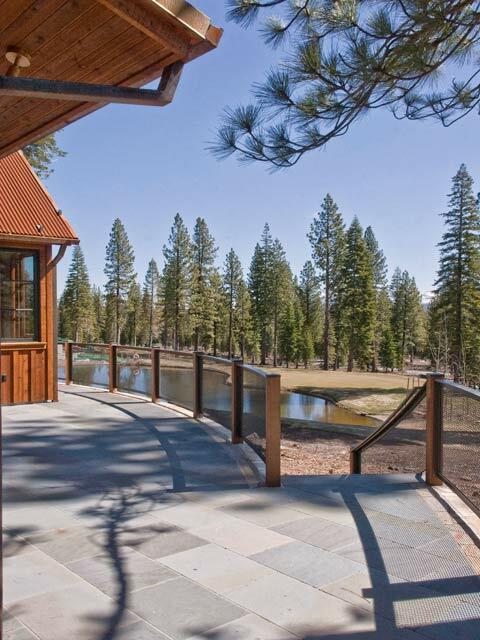 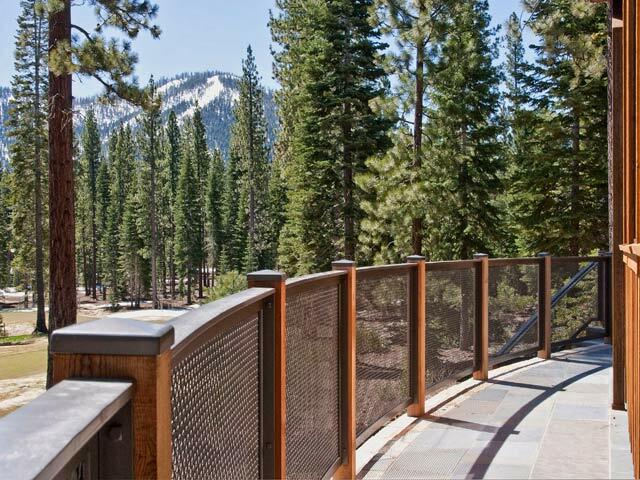 The “Sutter Creek House” is located in Truckee’s newest and grandest subdivision of Martis Camp. 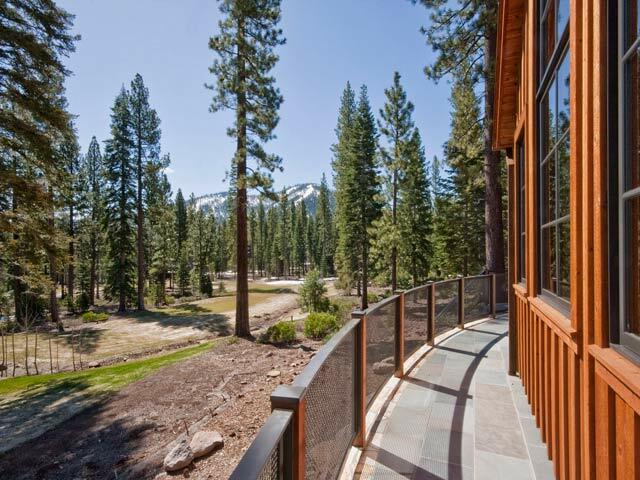 The home is located on the second hole of the 18 hole putting course and is a very efficient, 2807 sq ft. 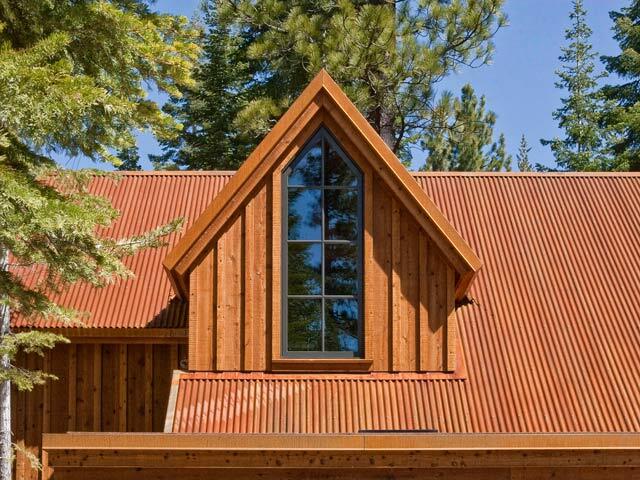 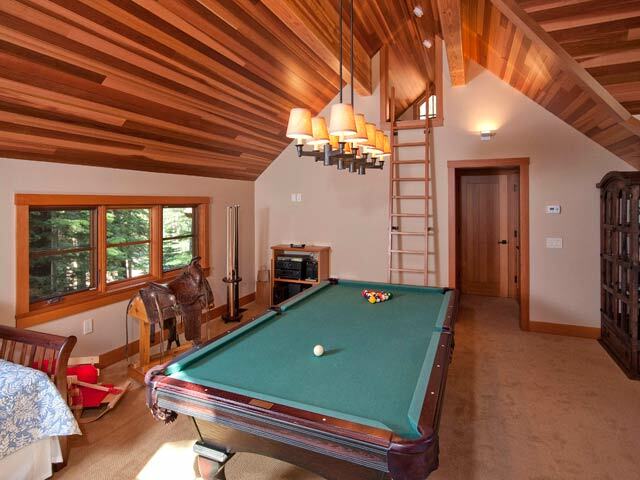 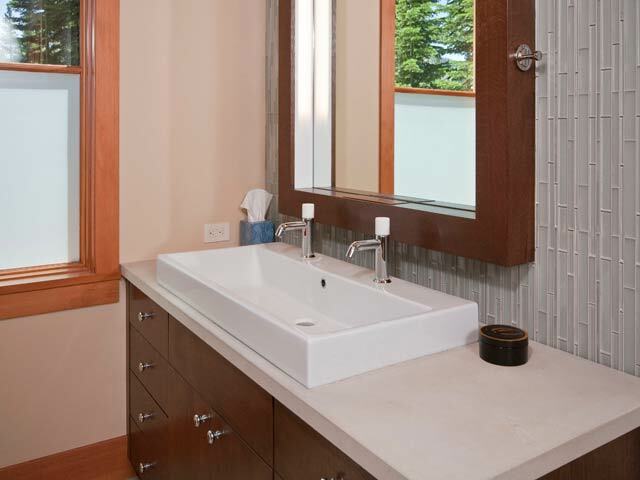 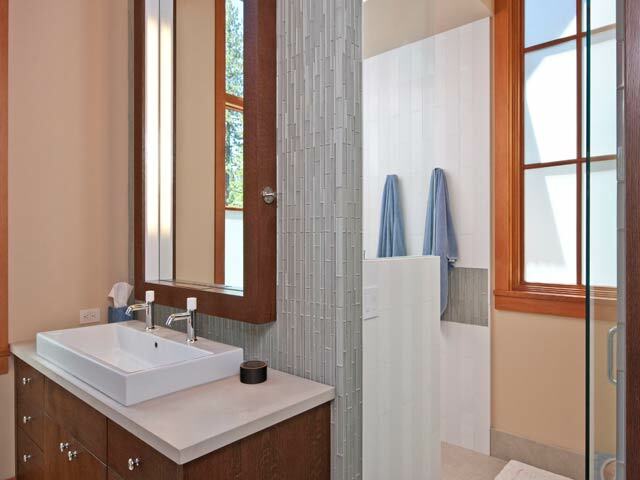 It is a “contemporary rustic” design by the firm Polsky and Perlstein Architects out of Larkspur, CA. 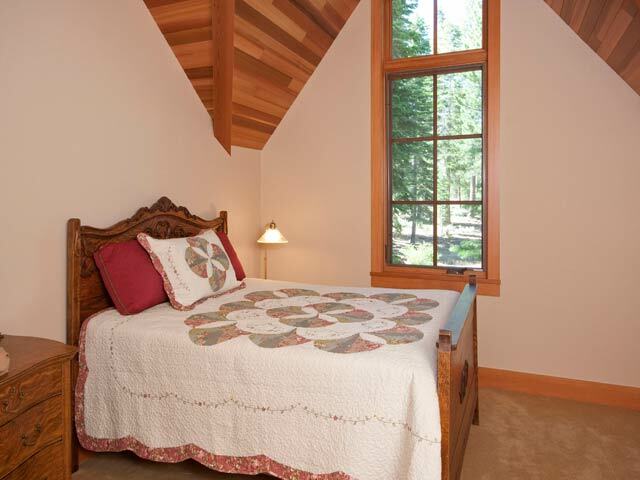 It consists of three bedrooms and 2 ½ baths. 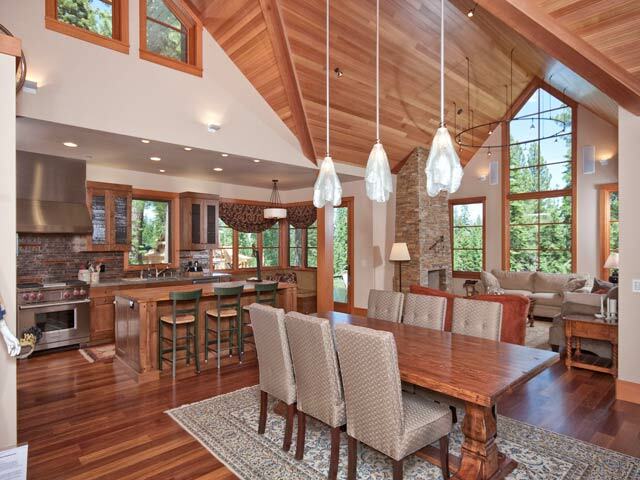 This home also consists of the Colorado V-net home automation system. 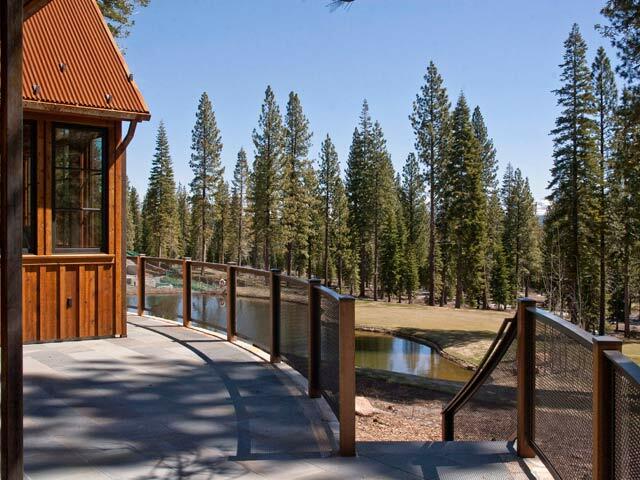 Truckee Custom Homes is the first Contractor in the California region of Lake Tahoe to install this amazing home automation system that lets you “come home to life simplified”. 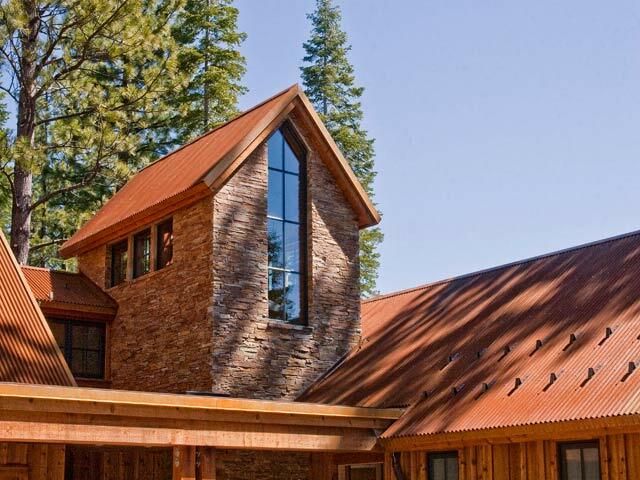 Please see the link on our home page and in our “interesting building products” section of our website. 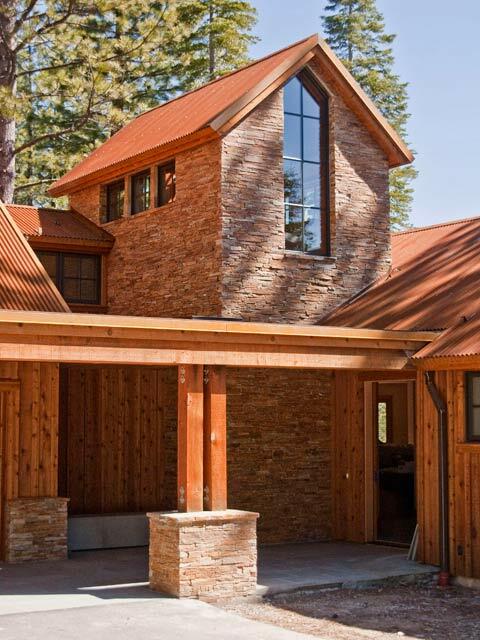 This home was completed in May 2010.